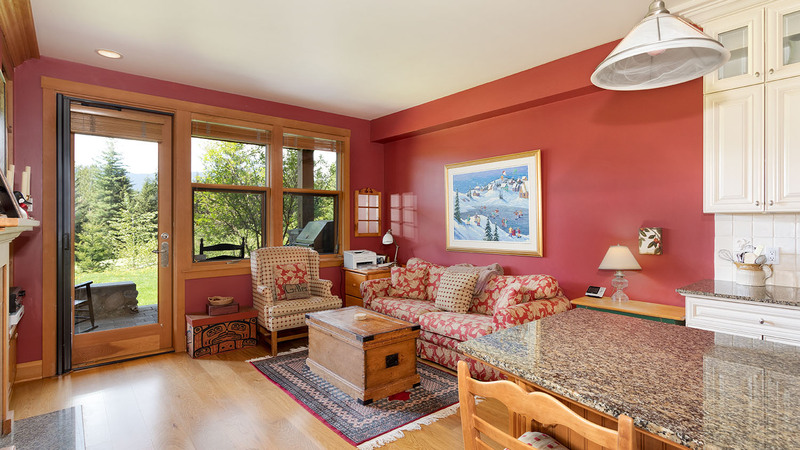 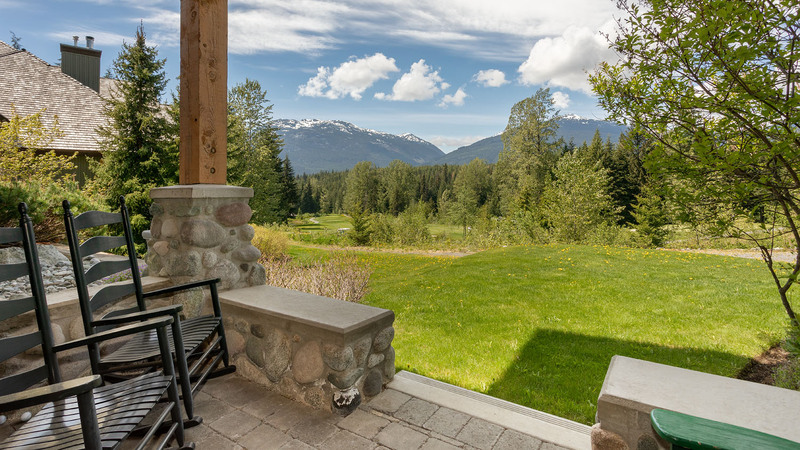 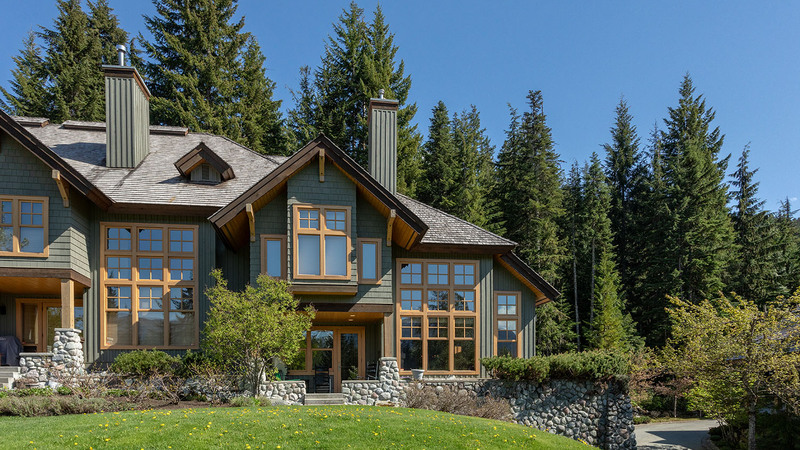 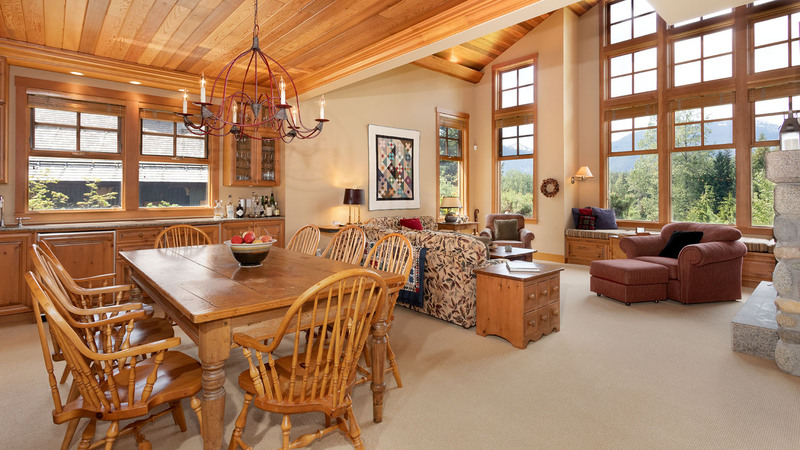 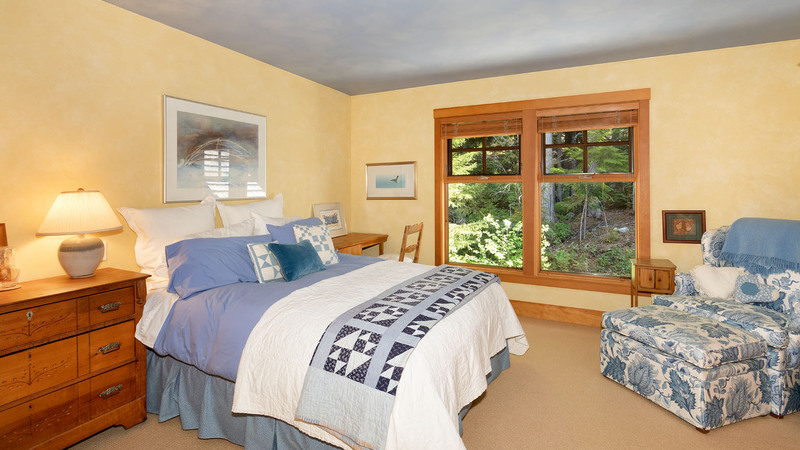 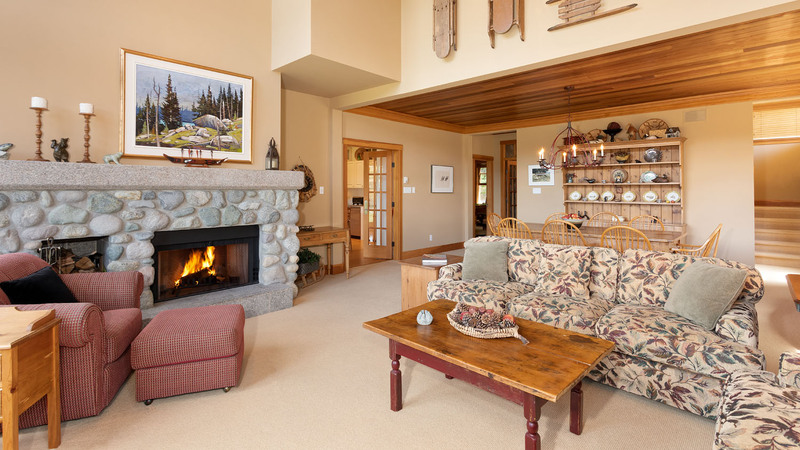 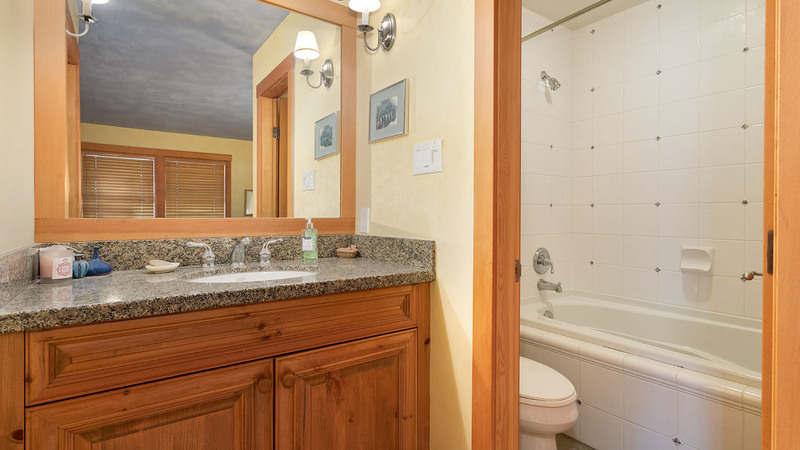 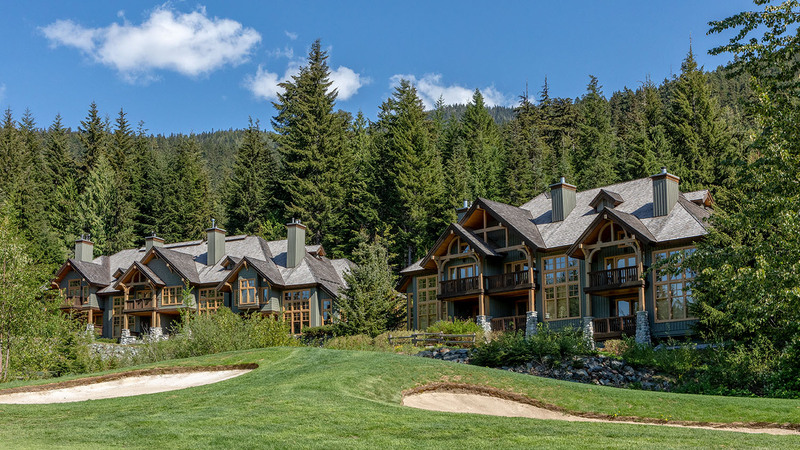 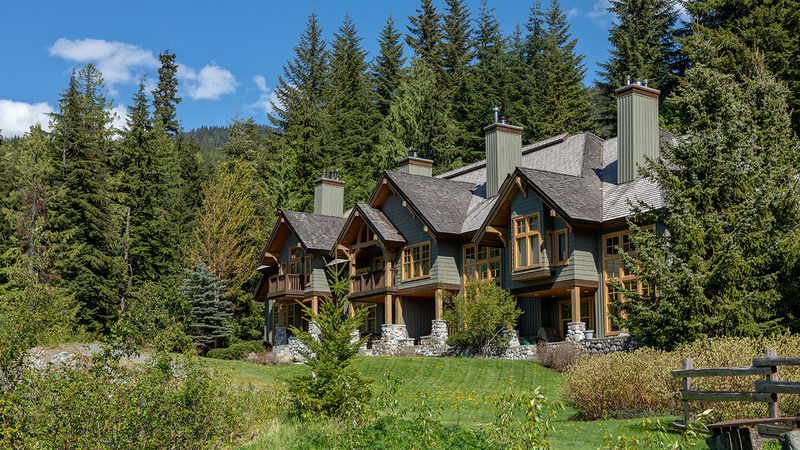 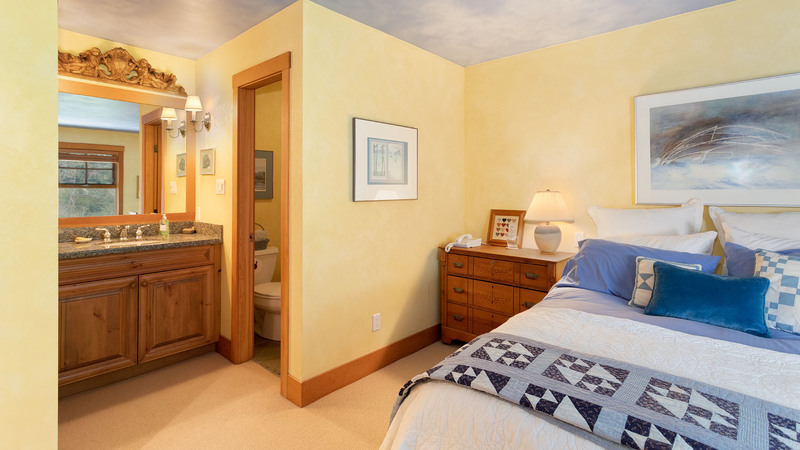 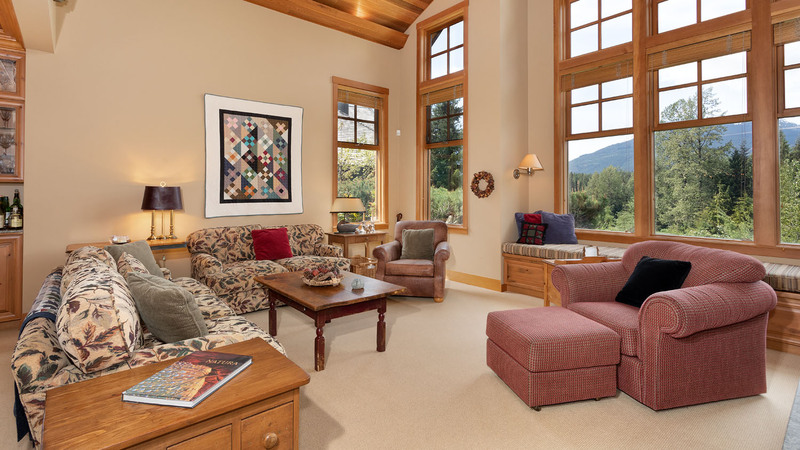 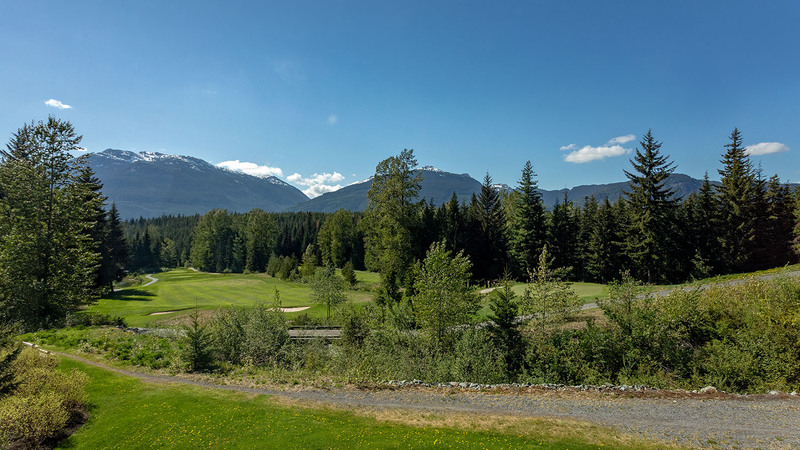 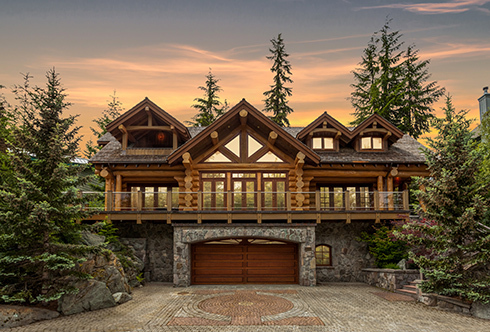 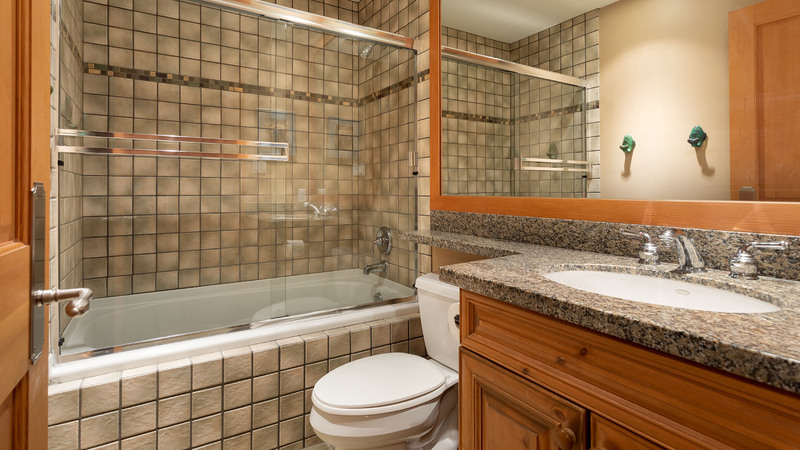 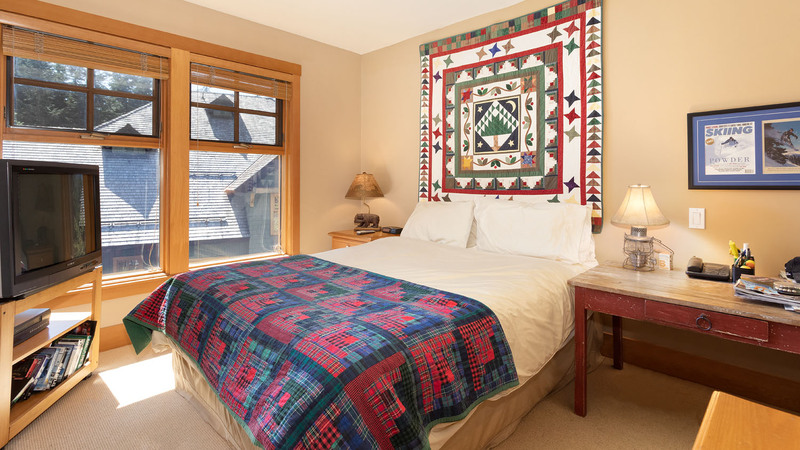 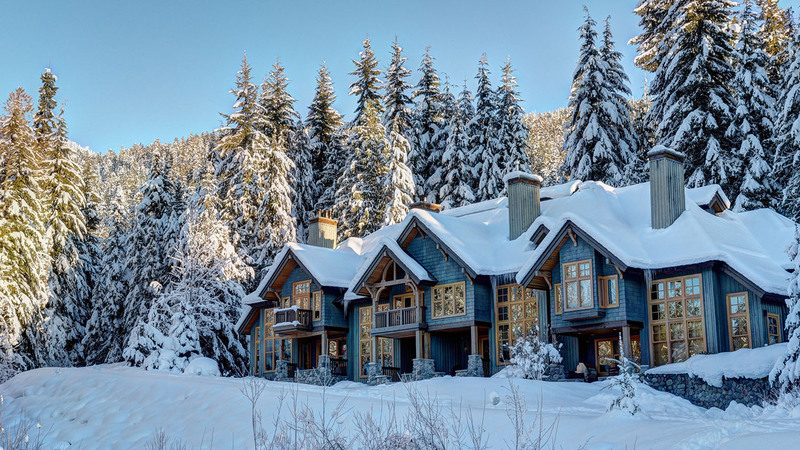 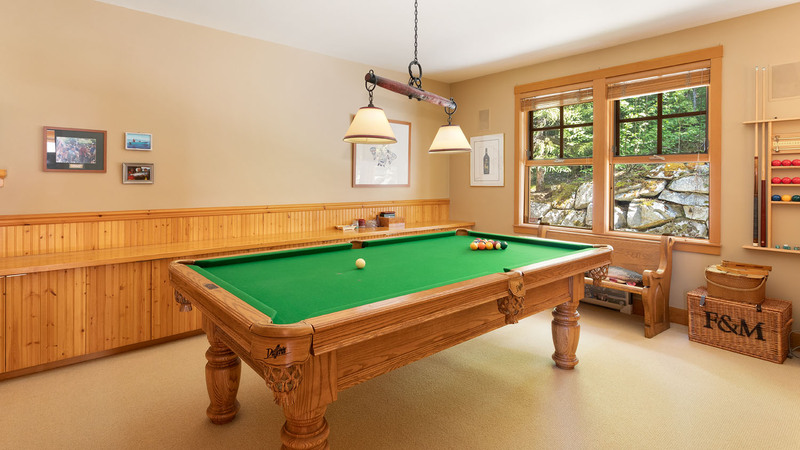 Take advantage of all Whistler’s outdoor pursuits from this perfectly positioned property with ski-in access and views over the Fairmont Chateau Whistler Golf Club, plus a short stroll to Lost Lake’s extensive network of trails. 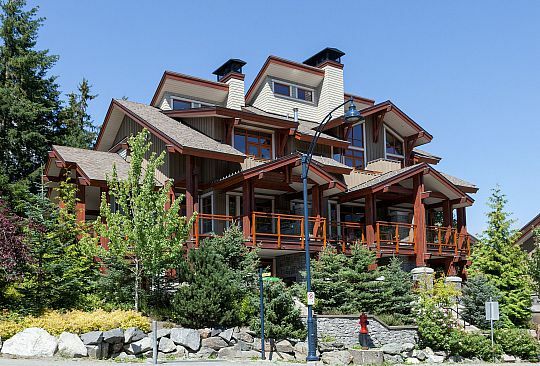 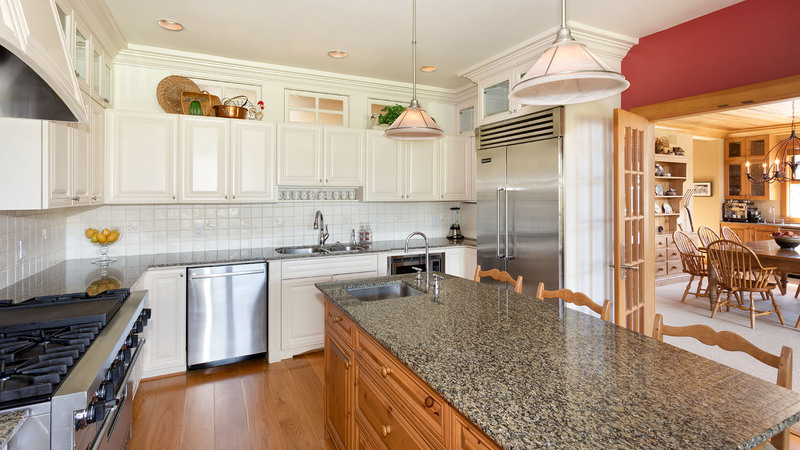 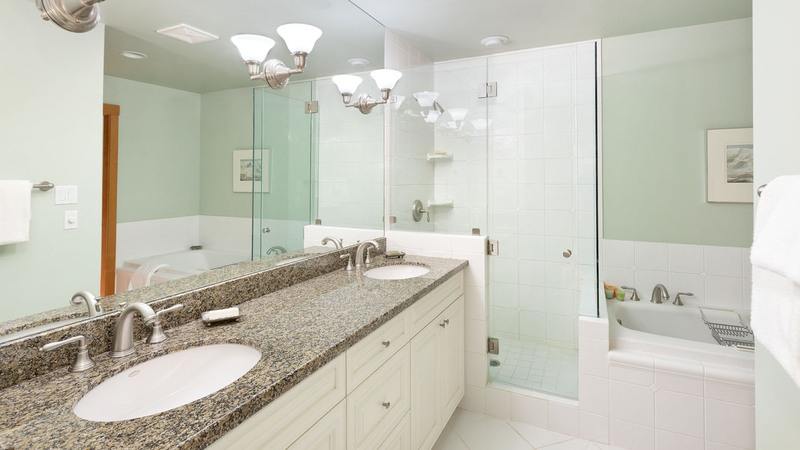 One of only 7 residences in a gated development, this property offers exceptional privacy as well as one of the largest townhome floor plans in the Benchlands. 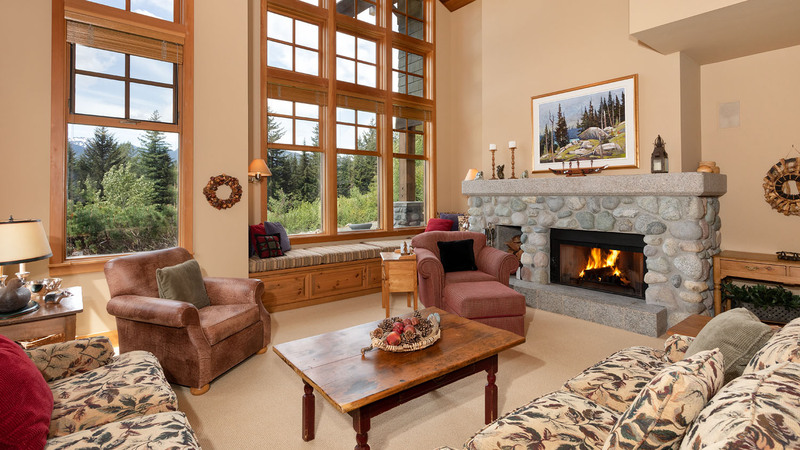 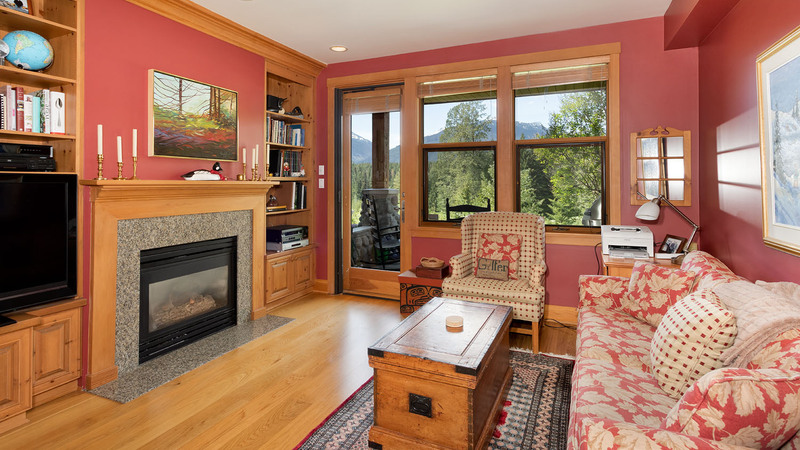 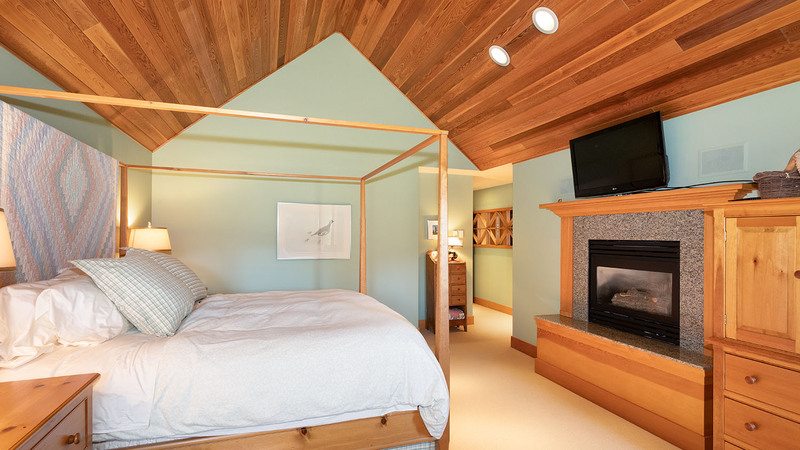 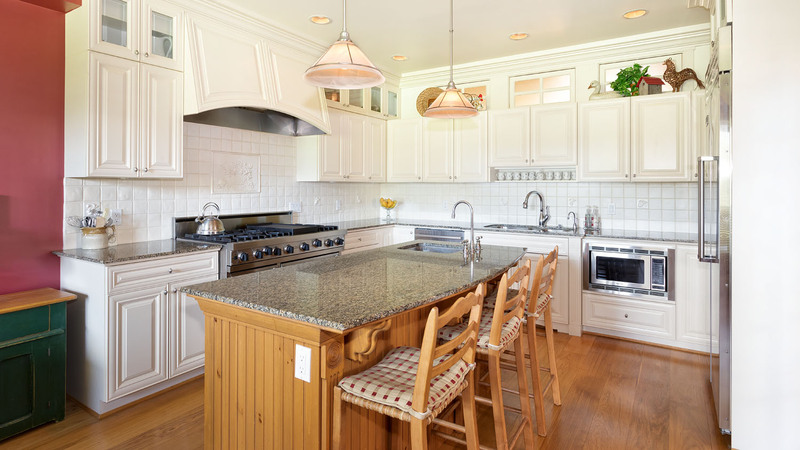 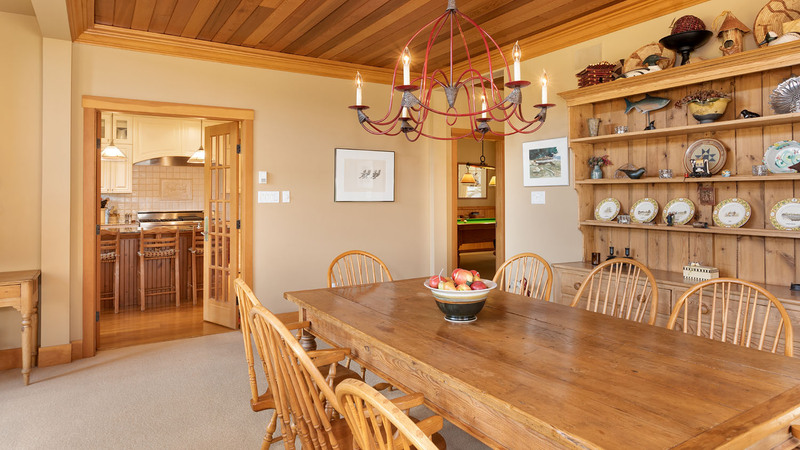 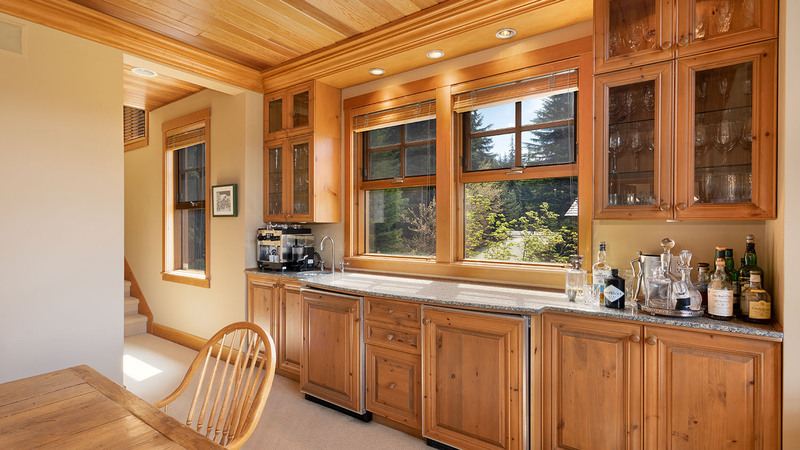 Architecturally defined with vaulted timber ceilings, natural stone and floor to ceiling sunlit windows that frame your ideal mountain setting, this 3 bedroom, 3.5 bath plus rec room home meets all your demands. 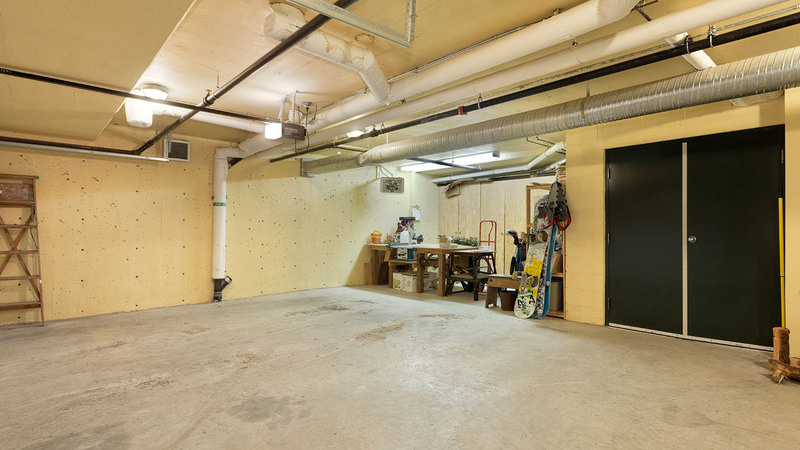 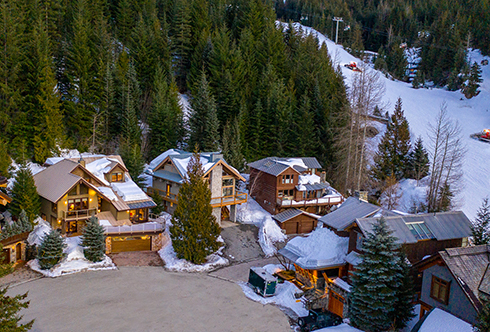 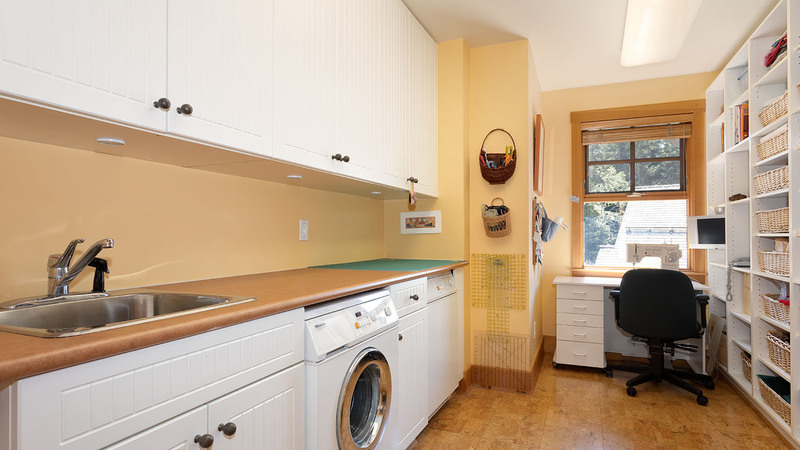 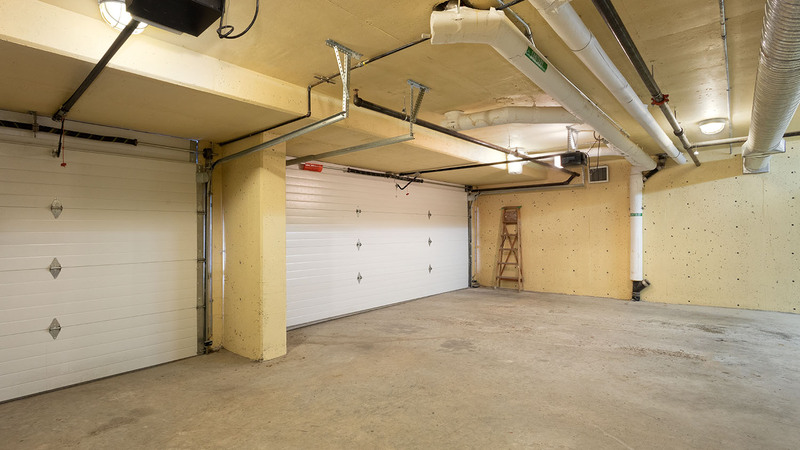 The property also boasts oversized underground garage for all of your mountain toys with direct internal property access.